Our Best Value Radar Detector – Range. Silence. Wallet Friendly. 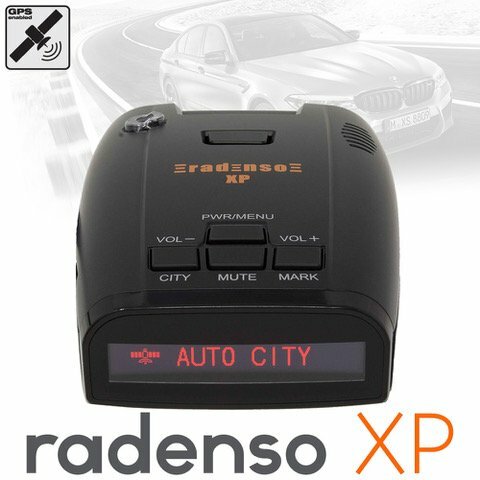 The Radenso SP is the best bang for the buck radar detector on the market in its class. It provides excellent sensitivity and false alert filtering, packed into an easy-to-use detector. You won’t find another detector under $500 that can compete in range, filtering, and features. 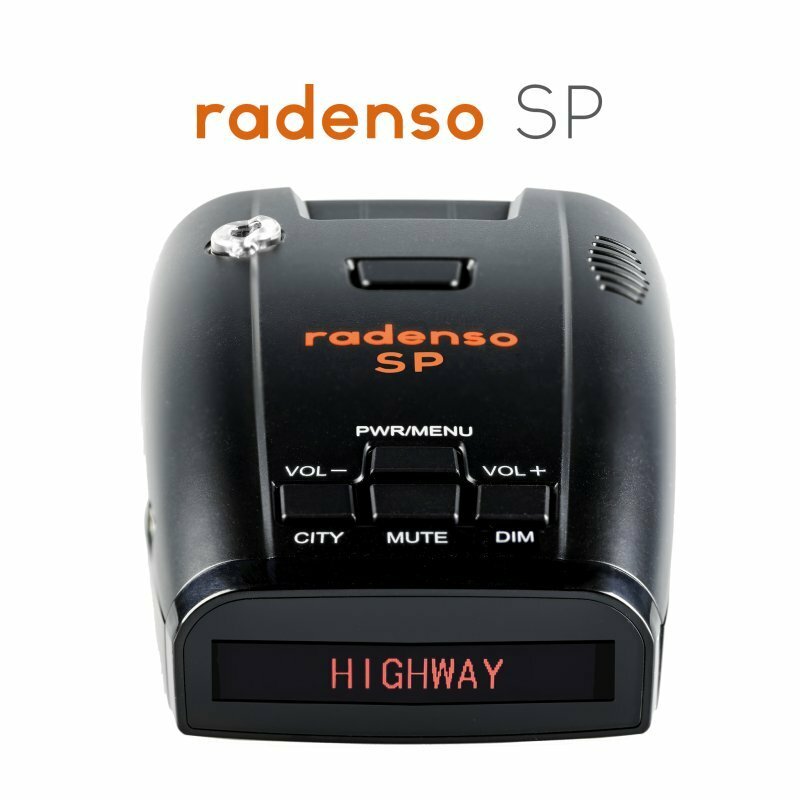 With the ability to filter out traffic sensors and blind spot monitor systems from other cars on the road, the Radenso SP is a quiet radar detector. 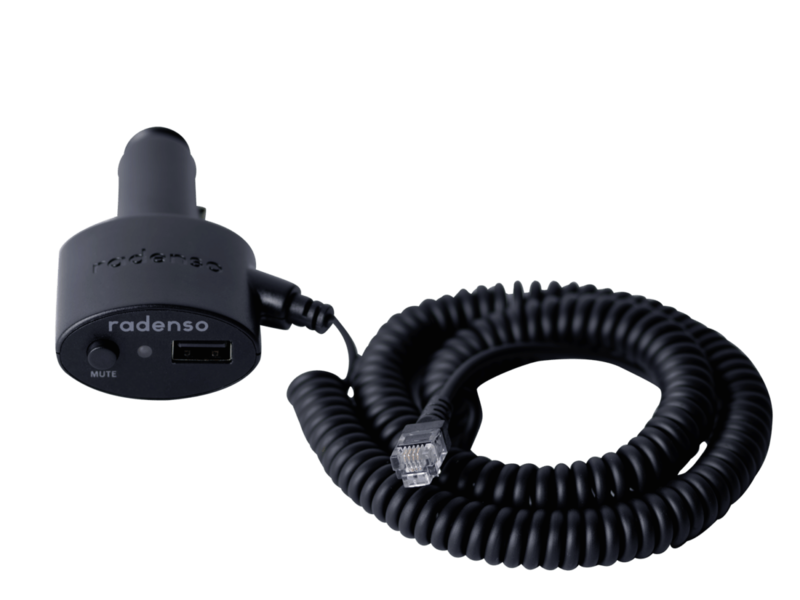 It offers a unique K NZ Narrow Band setting for enhanced detection of the Redflex Camera Vans and features like a bright OLED display, multiple driving modes, and voice alerts make the Radenso SP a pleasure to drive with. 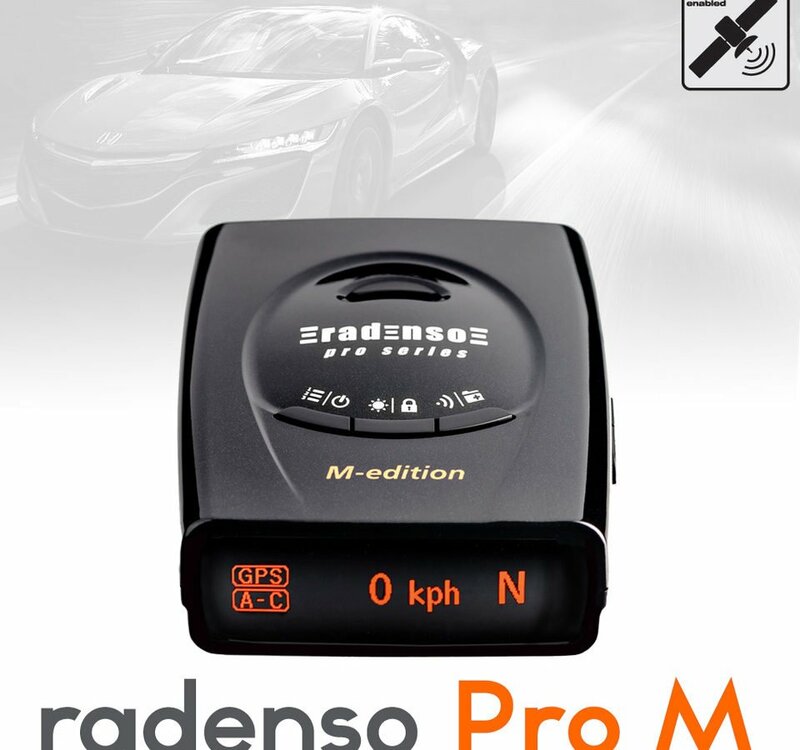 The Radenso Pro M is the detector for drivers who demand every last ounce of performance from a portable radar detector. The very compact size and false alert filtering abilities makes the Pro M feel invisible when there is nothing to worry about, but know when to alert when a threat is detected. The EXTREME Ka Band range provides plenty of warning time. The Radenso Pro M features MultaRadar detection and Spectre/VG2 invisibility for true worry free driving, protecting you now and in the future. Our PRO M models are Pre loaded with the best available NZ Fixed Camera database and they offer a unique K NZ Narrow Band setting for enhanced detection of the Redflex Camera Vans. This is incredibly good value for money and has great performance reviews. The Radenso XP has Top-flight sensitivity and delivers radar alerts up to several Kilometres away. 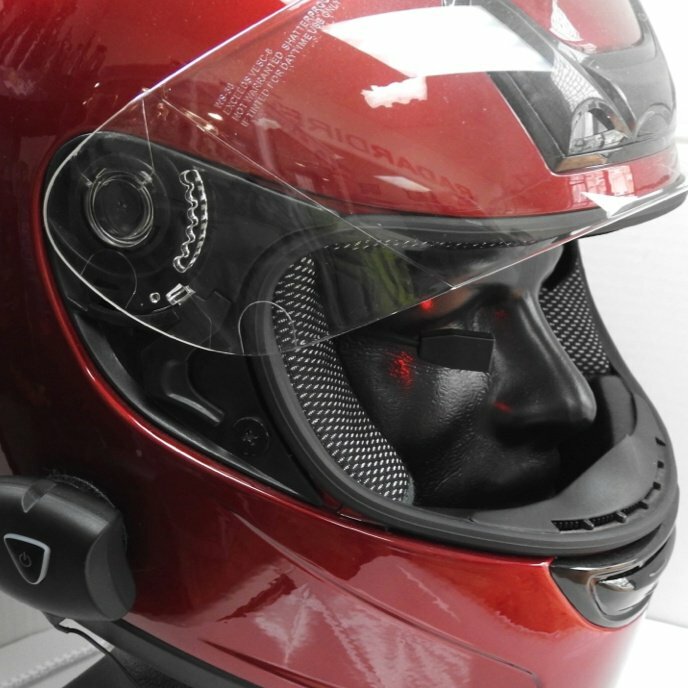 With best-in-class blind spot monitor/traffic monitor filtering to prevent many false alerts. GPS Lockout lets the Radenso XP remember common false alerts along your regularly driven routes so you never have to listen to the same false alert twice. Our XP Models are Pre loaded with the NZ Fixed Camera database and it offers a unique K NZ Narrow Band setting for enhanced detection of the Redflex Camera Vans. Additional features include automatic muting below a user-selectable speed, automatic sensitivity adjustment based on current speed. This represents exceptional bang for the bucks. 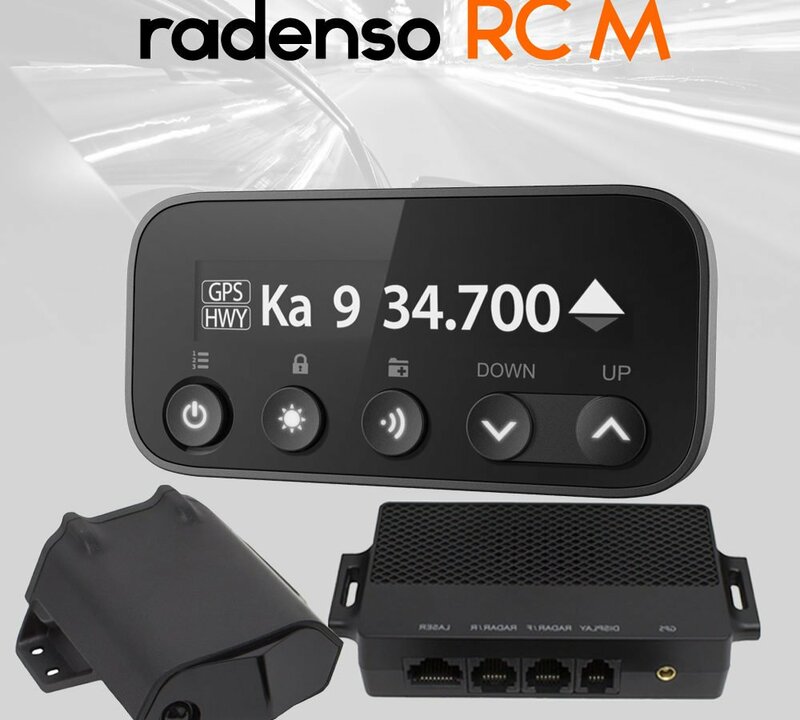 One of the Most Exciting New Models is the Super High Performance RC-M from Radenso. This Quality Made Product offers Incredible Performance and the highest level of Customisation of any Detector available today. The RC-M is available in two formats. The RC-M and RC-M Pro. The Pro Version adds a Rear Radar antenna Module to the package which enables greater range to the rear and to also identify what direction the radar signal is coming from. Both versions run the very latest HDM+ High Performance antenna system.The RC includes a beautifully designed High Resolution Display Control Module featuring Speed Controlled Radar Muting and if the optional rear antenna is fitted an Arrow Direction Display telling you where the radar is coming from. Multiple Display options are available from Bar Graphs to Speed and Compass or Frequency. The RCM has full coverage of the NZ radar bands including a specific K NZ Narrow setting for the Redflex Cameras and comes preloaded with the very latest Fixed pole and Redlight Camera sites. Drive safe with the “peace of mind” knowing your detector won’t be “stolen” and its always there to protect you. This product is so good that I use it in my own Cars!! These protectives cases are made from a flexible Blister Pack Material. They protect your Radar Detector from the elements and offer good protection from dust and road grime and rain. The Beltronics Case will fit the following models; Beltronics Sti and Sti Magnum, Older Vector series Models and the Redline Pro A. It will also fit the Radenso XP and the Uniden R3 Models. The Valentine One Case is only for the Valentine One. A mount that fits the opening in the top of the steering stem. 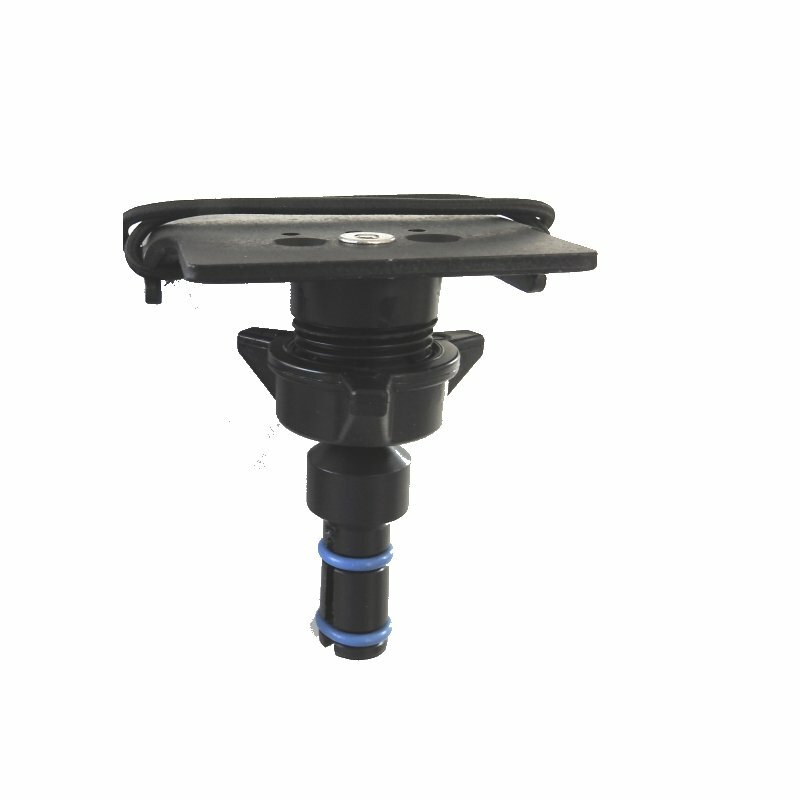 Uses an o-ring shaft that gets progressivly tighter as it is installed. Mounts devices center of bike over the top triple clamp. This version has a bungie top plate included.